A reconfiguration of the Freeview service in the South East means changes and retunes for viewers in parts of the south-east. Viewers in the Maidstone/Medway area will need to retune to continue receiving Freeview. In the northern part of the Medway area, up Sheerness, coverage of local TV channel KMTV will be enhanced following the change. In East Sussex and south-west Kent, frequency changes have affected reception, and viewers will need to retune to restore any missing channels. In Eastbourne, the local relay transmitter has started to broadcast a wider range of Freeview channels to counteract the issues receiving Freeview from the Heathfield transmitter. In and around Tunbridge Wells, most Freeview channels have changed frequency. The changes are part of a Government scheme to clear the 700MHz frequency band, currently used by Freeview, for future mobile 5G services. 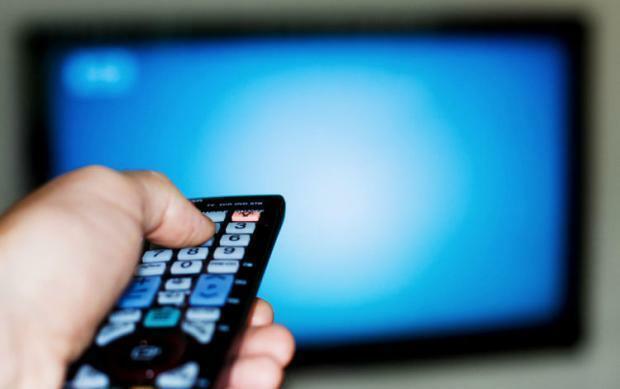 As a result, many services are having to move to new frequencies on a region-by-region basis, in the biggest change to terrestrial TV services since digital switchover. On older Freeview devices, viewers may need to do a 'first time installation' or 'factory reset' to retune, instead of using the 'add channels' function, which isn't designed to restore existing channels. Viewers who use BT TV, TalkTalk TV, Plusnet TV, EE TV or the Now TV Smart Box are also affected in these areas and will need to retune. The main free-to-air broadcasters are providing support via Freeview, and viewers who are having difficulties are asked to contact the Freeview support line on 0808 100 0288. Viewer support is being delivered under a Code of Service in line with Government policy, which can include aerial adjustment where necessary. The main relay now broadcasts additional commercial standard definition channels. COM4: 21, COM5: 24, COM6: 27. Eastbourne Old Town relay continues to offer just the main public service channels, but on the following UHF channels: PSB1 33, PSB2 36 and PSB3 (HD) 48. All services have moved to new frequencies. The following UHF channels are now in use: PSB1 36, PSB2 39, PSB3 (HD) 48. PSB1 41, PSB2 44, PSB3 (HD) unchanged at 47, COM4 29, COM5 31, COM6 37 (No COM7/8 in this area), Local 39.